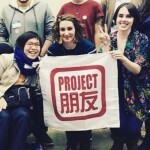 Interested in a fully-funded Master’s in China Studies program, with both Chinese and international peers? 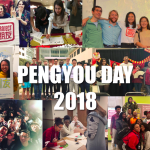 Project Pengyou is happy to announce that the application for the Yenching Academy’s Master’s in China Studies Program is now open! Consider applying to study alongside future leaders from more than 40 different countries at Peking University! 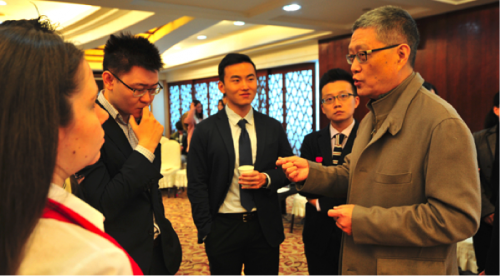 Scholars interact with Yenching Academy Professor He Yafei, former Vice-Minister of the Chinese Ministry of Foreign Affairs, during a field trip to Guizhou Province. 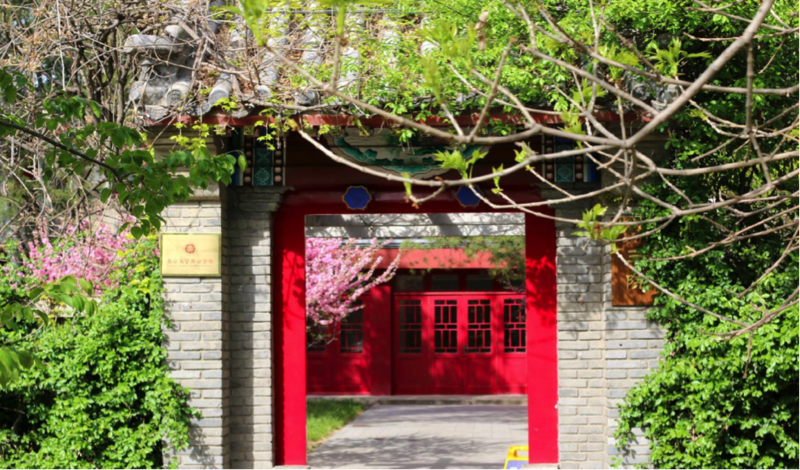 The Yenching Academy of Peking University offers a prestigious, interdisciplinary Master’s Program in China Studies, taught primarily in English. Each year, the Yenching Academy brings together about 125 exceptional Chinese and international students from more than 40 different countries, who participate in classes, field studies, and self-designed research trips. 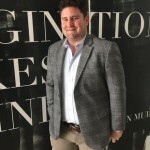 Scholars may also organize and participate in the Yenching Global Symposium and Yenching Social Innovation Forum, annual student-led and organized events. The Yenching Academy aims to shape a new generation of global citizens with a nuanced understanding of China and its role in the world. Each Yenching Scholar will defend a master’s thesis, earning a Peking University degree through one of six concentrations: Philosophy and Religion, Economics and Management, Law and Society, Politics and International Relations, History and Archaeology, or Literature and Culture. Program instructors are highly esteemed faculty from both China and abroad, including many respected professors of Peking University. The Yenching Academy provides a generous scholarship that covers tuition fees, a travel stipend for one round-trip journey between each Scholar’s base city and Beijing, accommodation, and living costs on Peking University’s campus. The Yenching Academy is currently accepting applications from International, Hong Kong, Macao, and Taiwan candidates for September 2019 enrolment. Candidates may apply through the Yenching Academy’s online application portal. The application deadline is December 7, 2018. *Candidates who are students or alumni of the Yenching Academy’s Partner Universities should first apply through the university’s internal application process. More details are available through the Yenching Academy website and application portal.